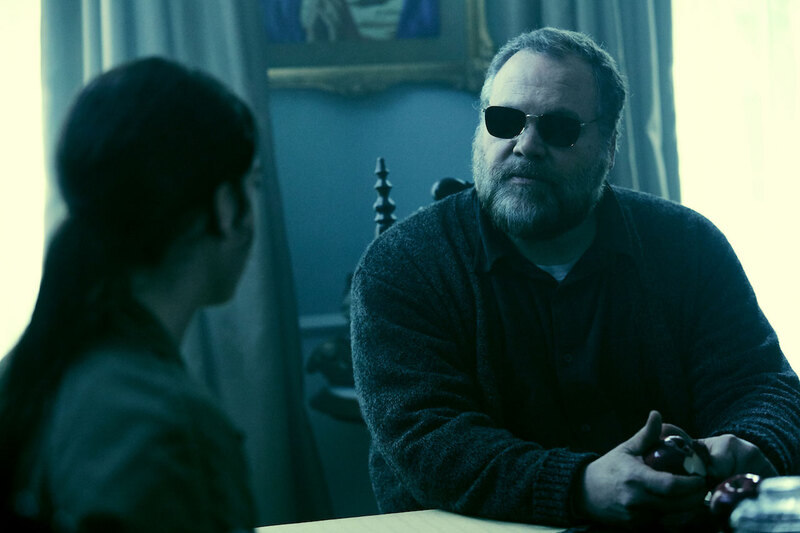 Paramount Pictures provided ComingSoon.net the chance to chat with Rings director F. Javier Gutierrez (Before the Fall), who talked to us about the challenges of the threequel as well as the production delays. The continuation of the horror franchise opens in theaters today. ComingSoon.net: What prompted you to sign up for this? F. Javier Gutierrez: I was involved in “The Crow” at the time, that movie got delayed. I met Walter Parks and Laurie McDonald, the producers of the “Ring” franchise some time ago after my movie “Before the Fall.” I got a call from Walter asking if a new chapter in “The Ring” was something I’d be interested in. I felt attracted by the challenge. CS: What were some of the challenges coming into your first studio gig that you hadn’t seen on your more independent films? Gutierrez: Apart from adapting your directing style to a studio system, I was a big fan of the first “Ring.” I like challenges. The challenge was to keep the atmosphere and respect the originals as much as possible, and at the same time bring these new elements so it would work as its own movie. 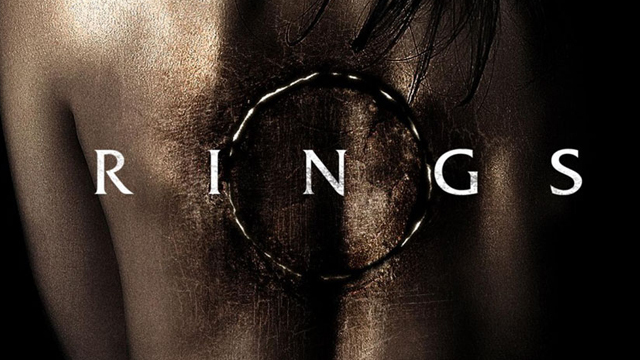 The challenge was to make a movie for this generation and bring it to a new audience, and at the same time for people like me who remember “The Ring” to create an atmospheric work. CS: Obviously when you’re doing a sequel you want to bring new ideas to the table. 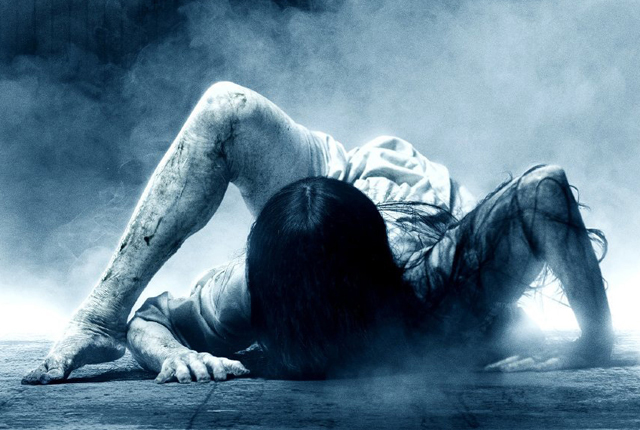 What was the big new idea you wanted to exploit for “Rings”? CS: The movie wrapped in May of 2015, but it’s only coming out now. Can you talk a little bit about the delay and the post process? Gutierrez: I know from the outside it looks bad, but once you’ve seen the movie it makes sense. When we shot the movie we didn’t have the time to put it together in time for Halloween, because it’s a complex movie. The video within the video, the clues that links to all the elements of the movie, we worked forever on those because we didn’t want to be too on-the-nose, there were a lot of ideas on the table. We didn’t even have the video, we had a storyboard. Luckily we took the time to develop all the options for that video. We got to reconfigure the path of the movie we had in our minds, so we decided to push it to spring. We had no time to shoot a couple of sequences because we didn’t have the cast. 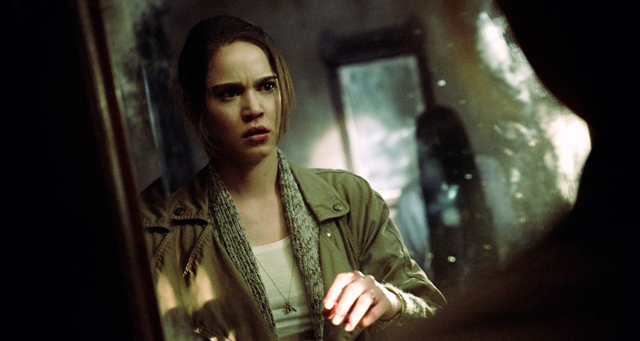 There were brand-new sequences in the move that are cool, that add more horror and excitement. Those sequences are linked to the video, so we pushed it to the summer when we were all available. By September we put it together, and practically finished but didn’t have time to put the marketing together. We gave them extra time to put the marketing together and they did a great job.